The home to all our makeup and skin care needs — Sephora — has finally opened its first outlet in Hyderabad. Addressing all our beauty demands, this store is probably made up of our wildest dreams. Girls, let's be candid — we've been waiting for Sephora with a bated breath. Now that it's here, we know where to spend all our monies. Walk into Forum Sujana Mall in Kukatpally to splurge on a wide range of skincare, fragrances, bath and body products, and beauty accessories. 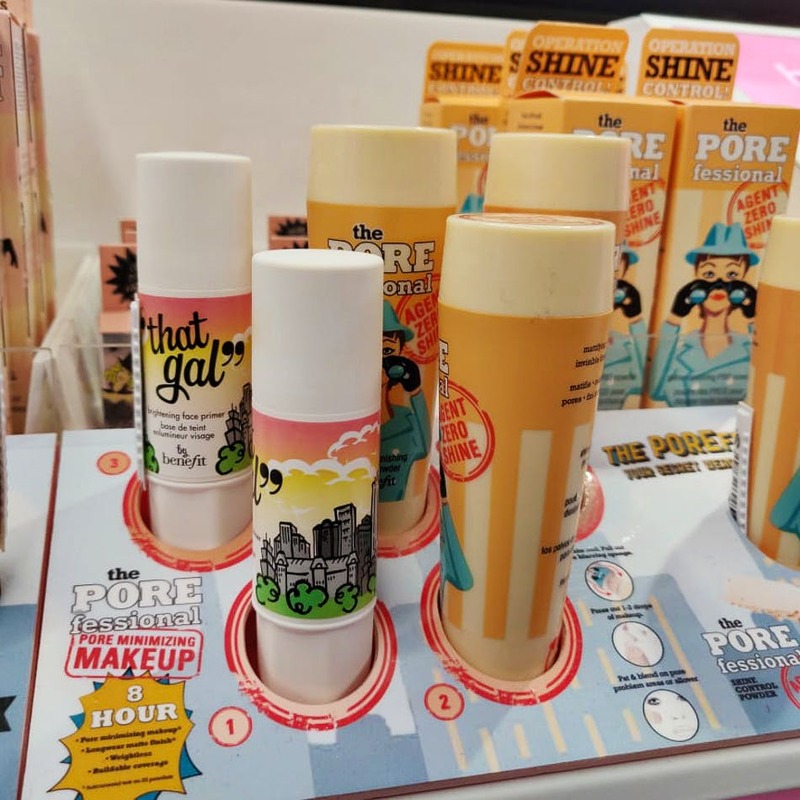 We almost took a backflip on spotting Benefit Cosmetics and planning to stock up on the awesome cheek stains and mascara. The vast collection includes products from Shisheido, Tom Ford, Dior, Burt's Bees, Stilla, NudeStix, Elizabeth Arden, Smashbox, and more. The face mask sheets from Sephora come in variants like algae, aloe vera, charcoal, mud, bubble, green clay, pink clay. The masks are priced at INR 500 and upwards. And then there's Glamglow that we all crush on. Got a big party coming up? You've got to make your way to Sephora to load up lipsticks from Klara and Givenchy. In fact, the entire line of Sephora's products is pretty spectacular. Switching to a better skin regimen? You can do it now. Do check out the beauty blenders and accessories. While you're at it, keep an eye on those sales too. Want to perfect the winged eyeliner look? Looking for some pro makeup tips? Seek advice from the experts at Sephora store and step out looking every bit like a diva.